← Happy Birthday, Monsieur Givenchy! White roses are my favorite. And so I never quite approved this extreme obsession with red…be it by the tyrant Queen of Hearts from Alice in Wonderland or Oscar Wilde’s Nightingale and her vain sacrifice. 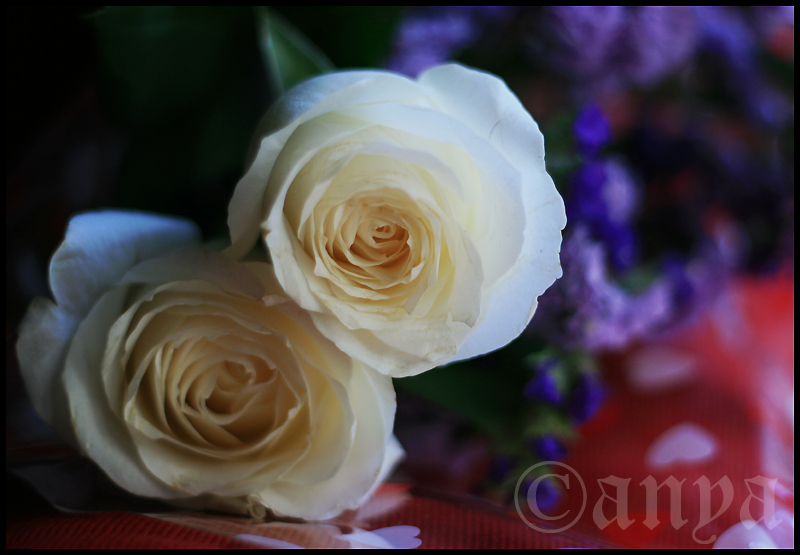 This entry was posted in Uncategorized and tagged flowers, literature, photography, project 366, white roses. Bookmark the permalink. I don’t know, for me white, too, is about passion and confidence and grace and class. I meant in general that is what the colors are thought as.